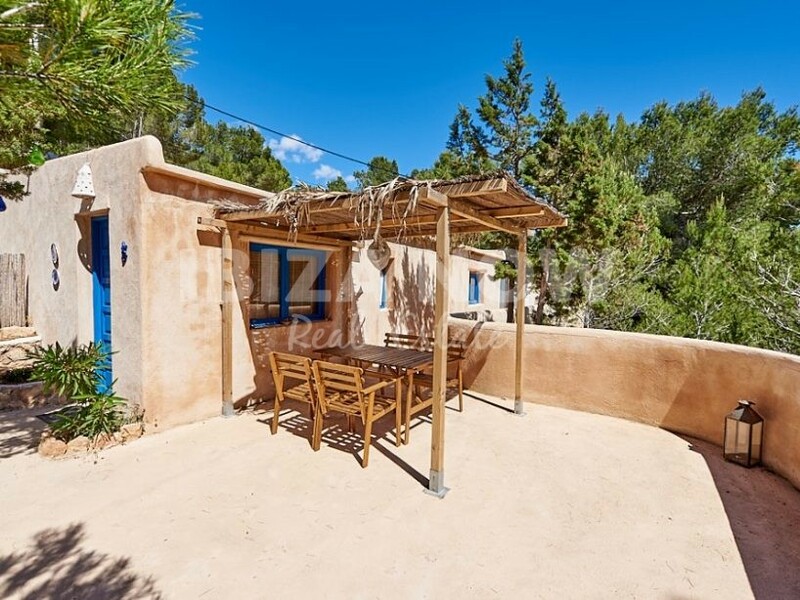 Traditional villa for sale near Cala Salada, Ibiza. 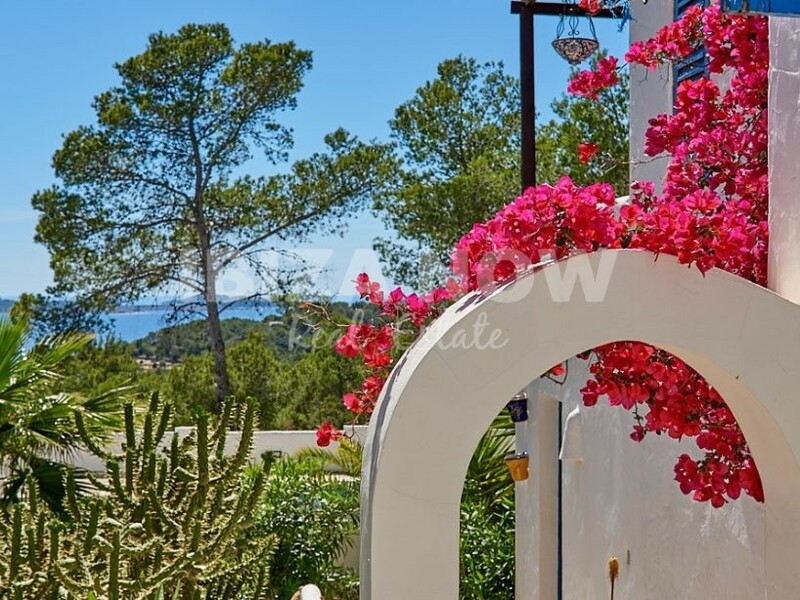 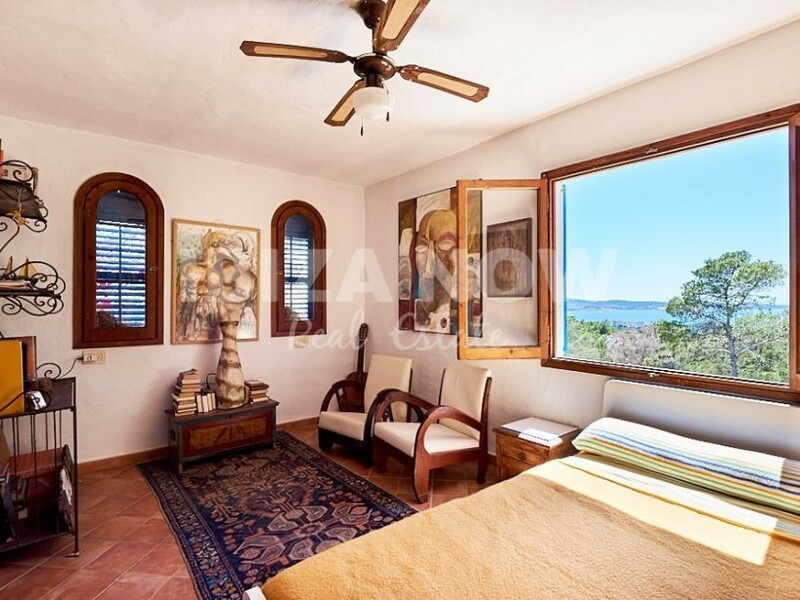 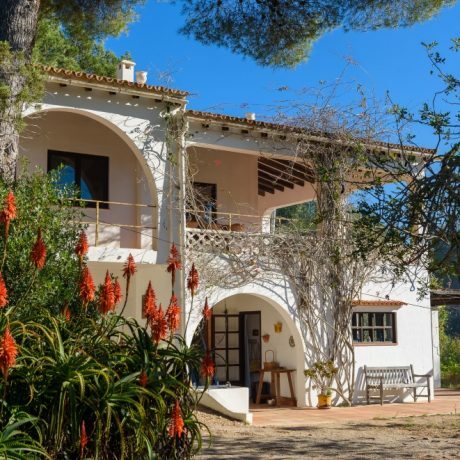 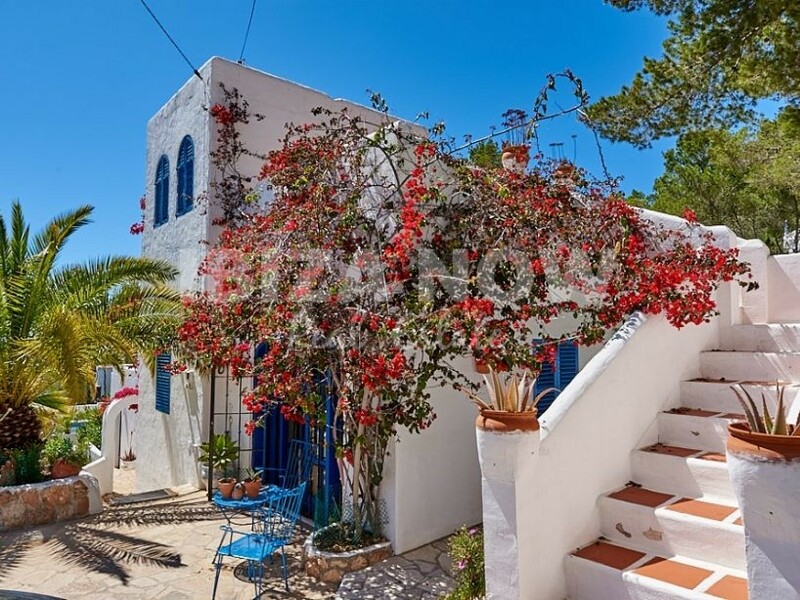 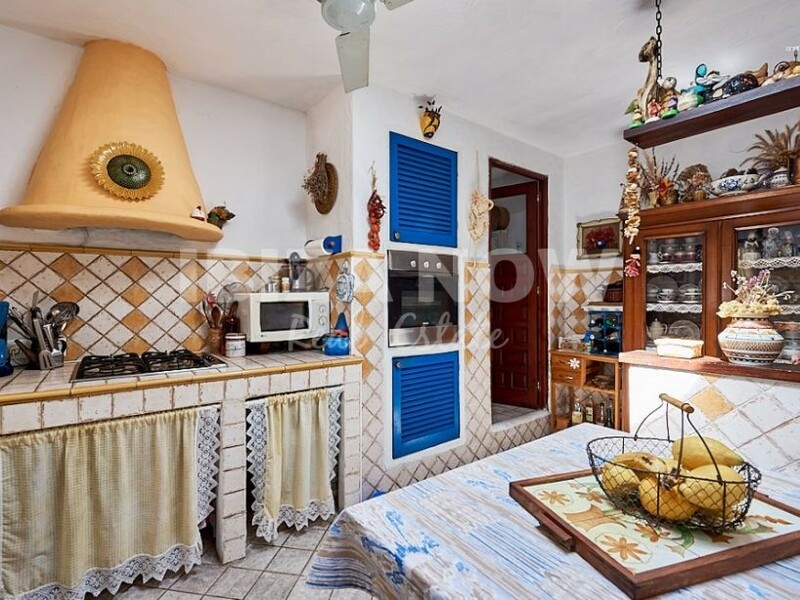 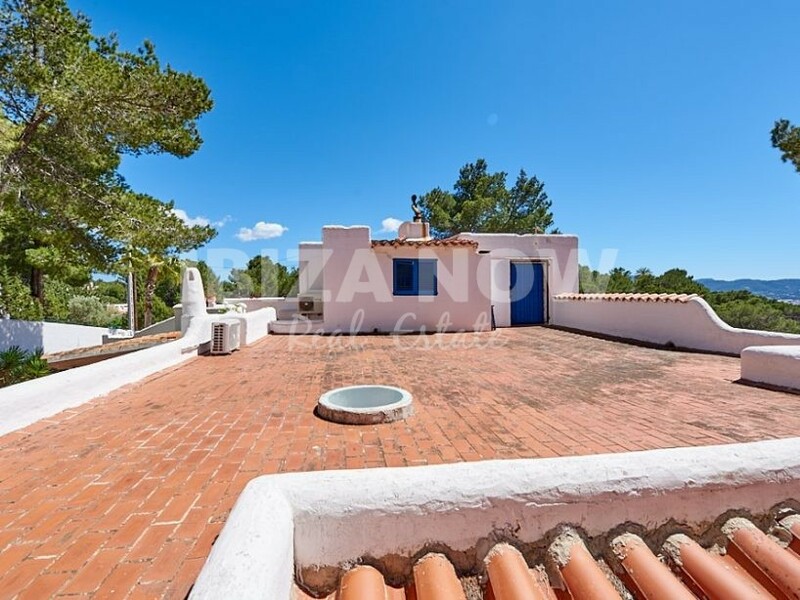 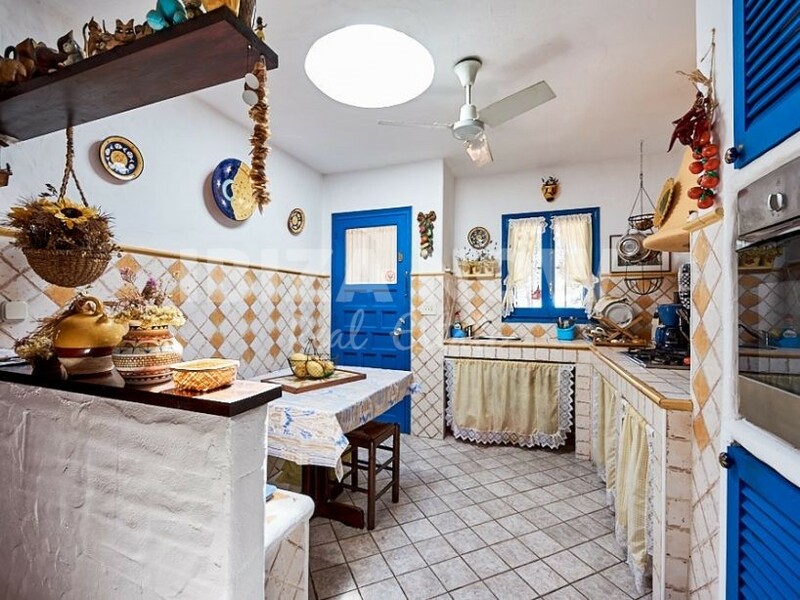 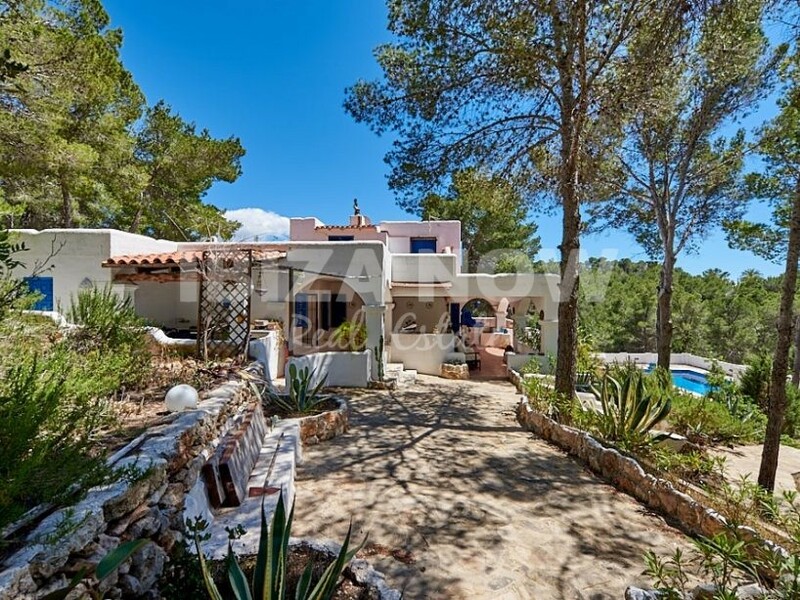 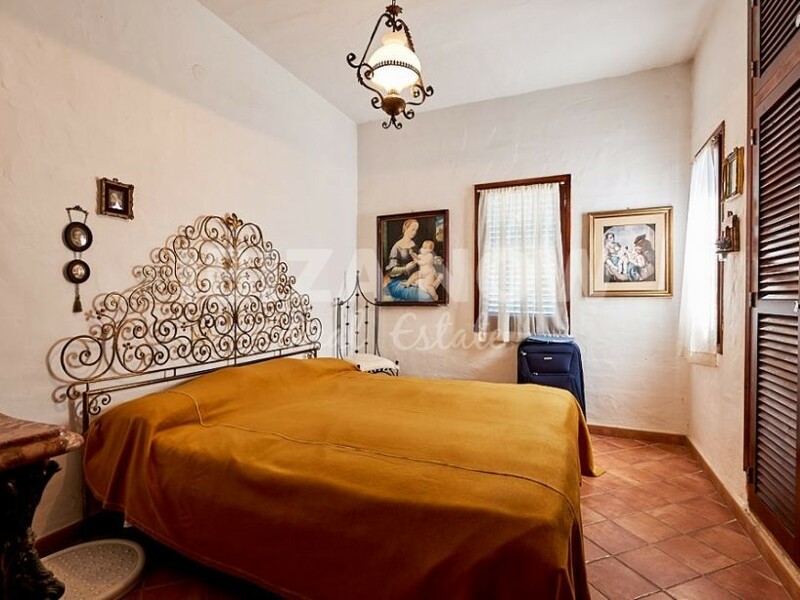 This traditional villa is located in a quiet area close to the beach of Cala Salada. 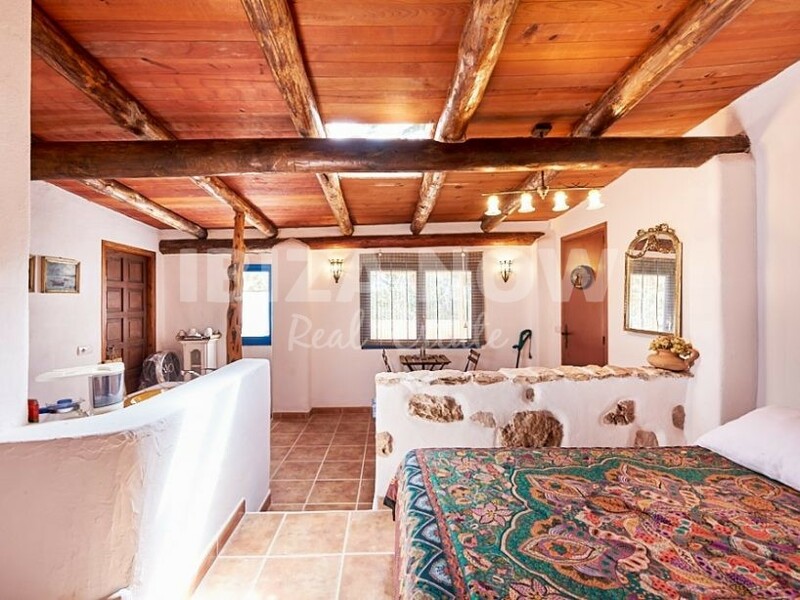 Set on a plot of 3500m2 and with the house counting 300m2, this house has lots of potentials. 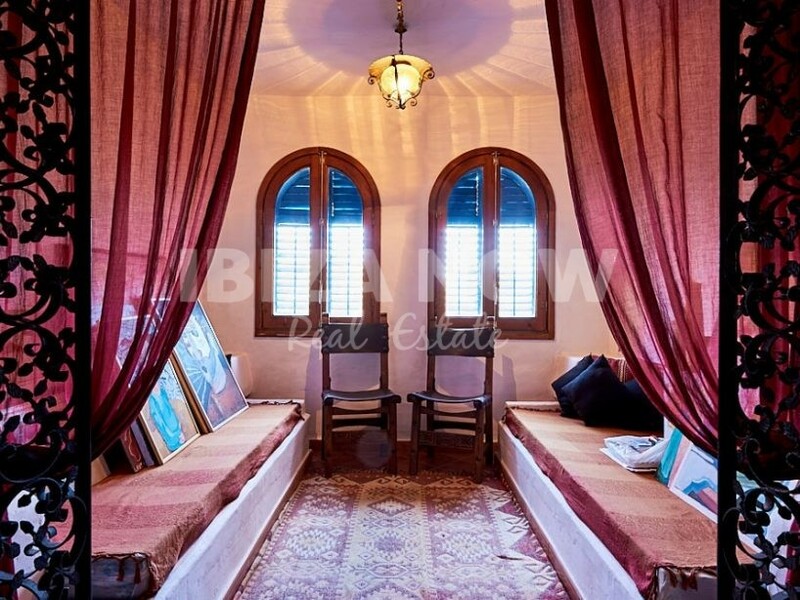 There are a total of 6 bedrooms with 4 bathrooms plus there is a small annex which offers a place for a small living area, kitchen, bedroom, and bathroom. 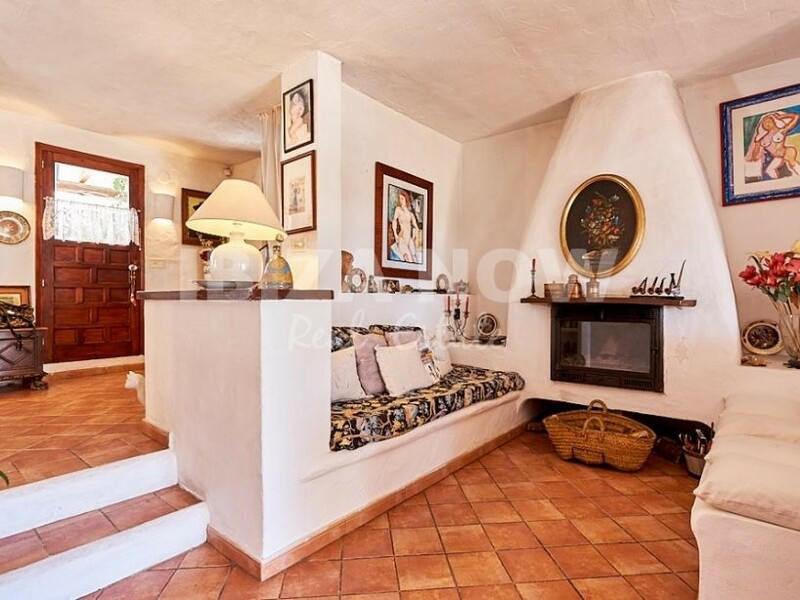 The house has air conditioning warm & cold, water and electricity from the mains. 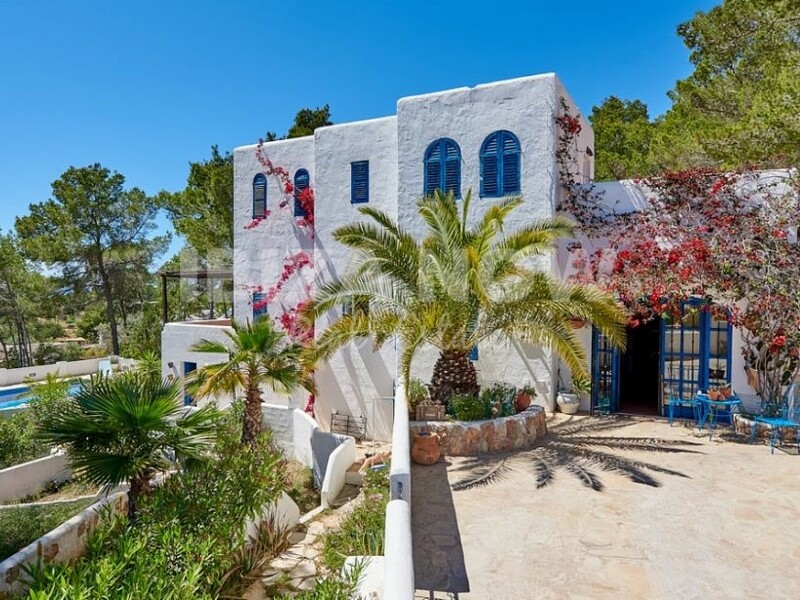 A great house with amazing sea and sunset views. 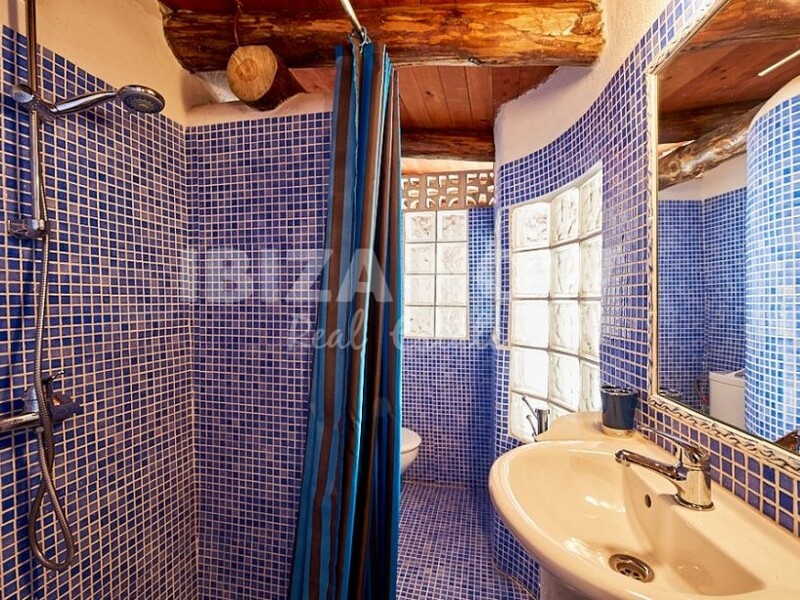 The house is in need of a modernization. 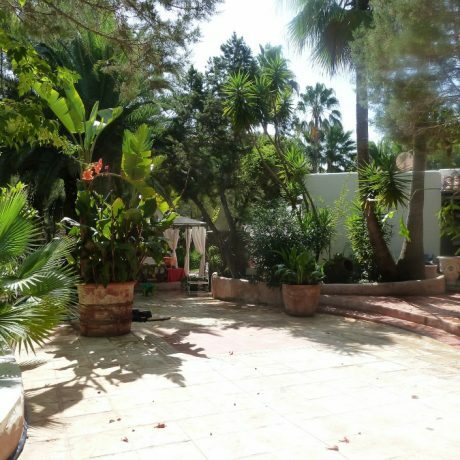 There are open and covered terraces around the house. 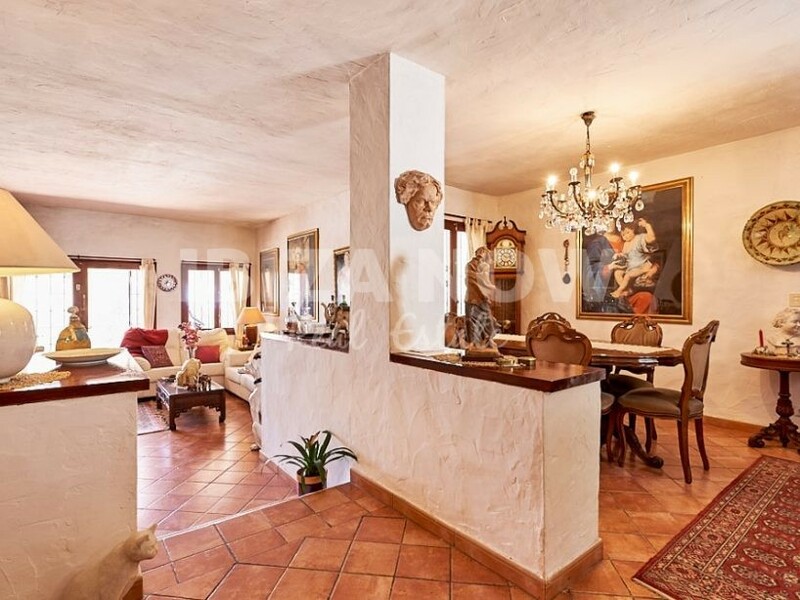 A beautiful traditional villa that is worth a viewing. 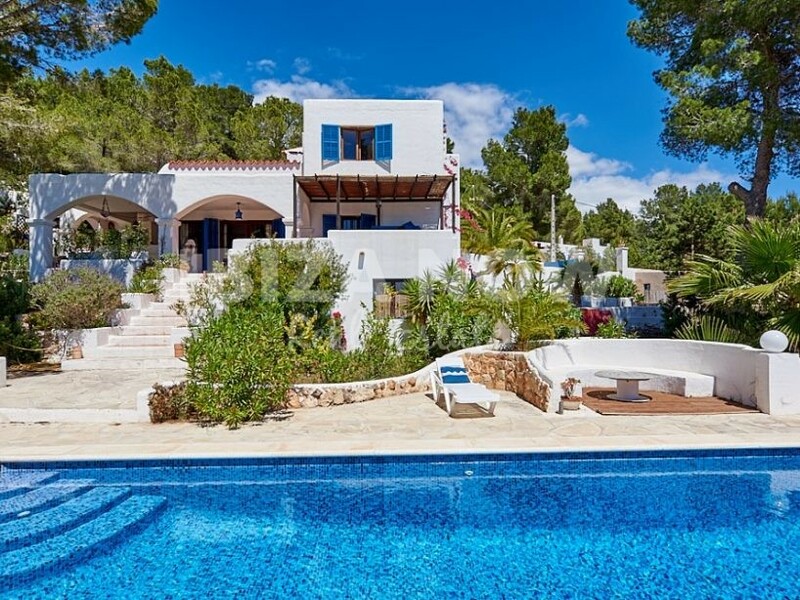 Contact us today to arrange your viewing date.